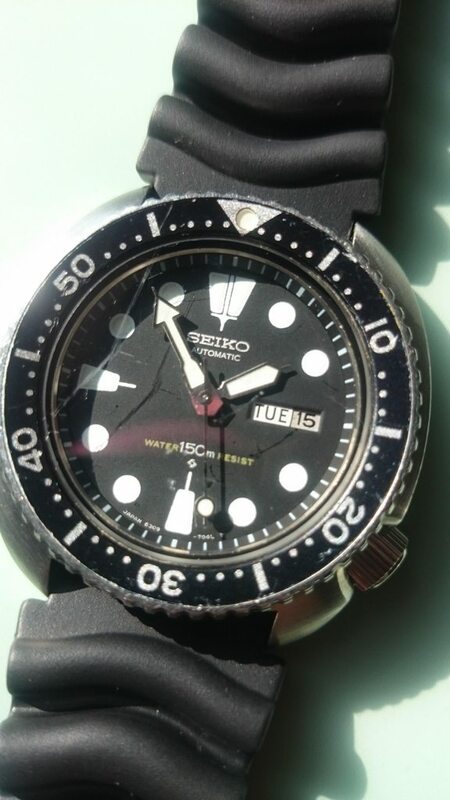 Vintage noob here so pardon the question. 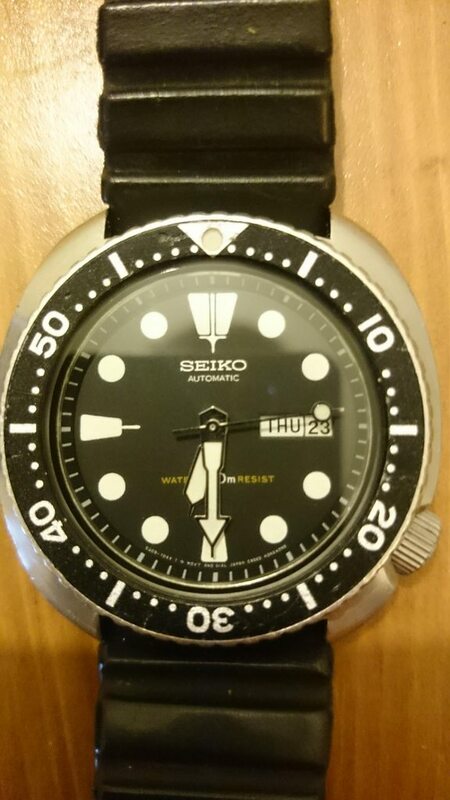 I read the 6309 buyers guide which mentions that 6309 hands are perfectly flat while replacement Seiko OEM hands are more 3D. 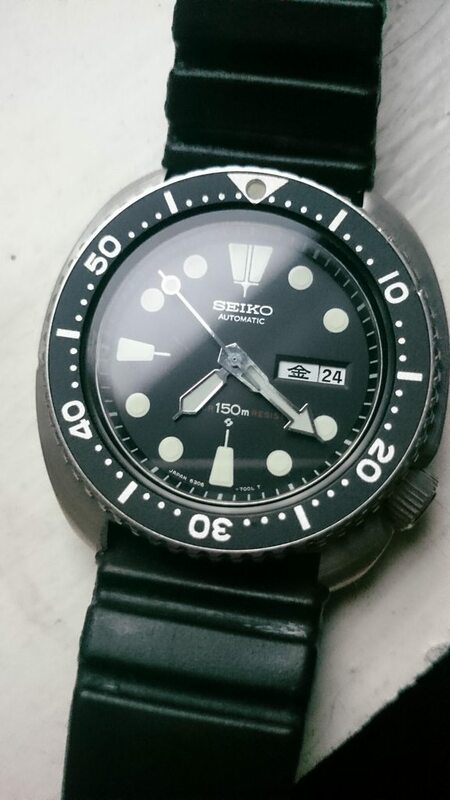 I?m guessing SKX hands fall under this description. Does anyone have a comparison pic handy? 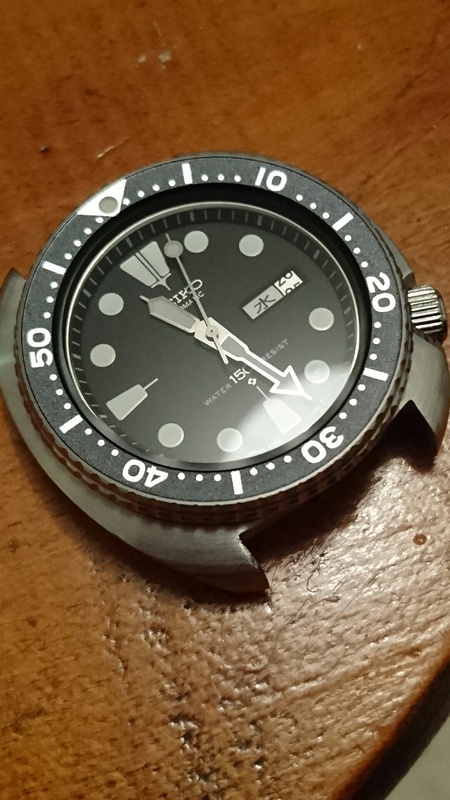 I?m looking at my SKX (2017 production) and cannot detect raised portions that would give a 3D profile. I?m asking because I had a 6309 slim case reserved today and am trying to determine if the hands are still original. Its sweep hand does have the lollipop on the sweep side rather than counterbalance side. But am trying to do as much homework as possible before pulling the trigger. This 7548 has the 'flat', lighter hands that I've seen on the 6309-7290 and also some 6309-7040. 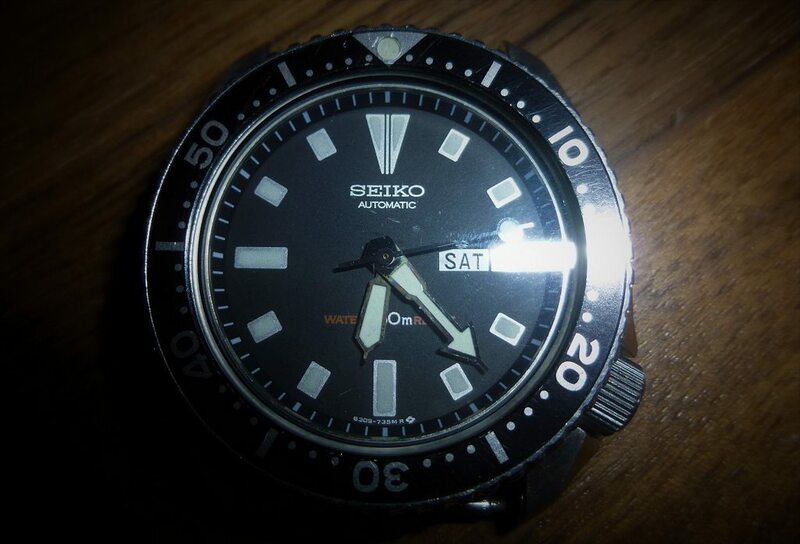 These are always, in my experience, found on 7548 divers. Here is my 6309-7290 in pretty much immaculate, original condition. Showing its slightly tainted finish. You can just about make out the shape of the hands and how they match the 7548 above. 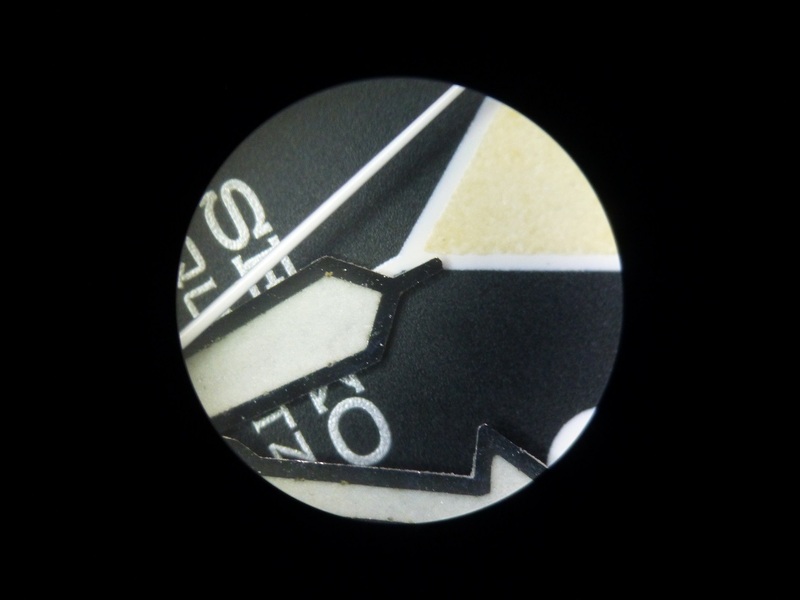 Here is a flat hour hand from a 7548. You can see the shape difference here I think. Especially the light off the edge of the hour hand. 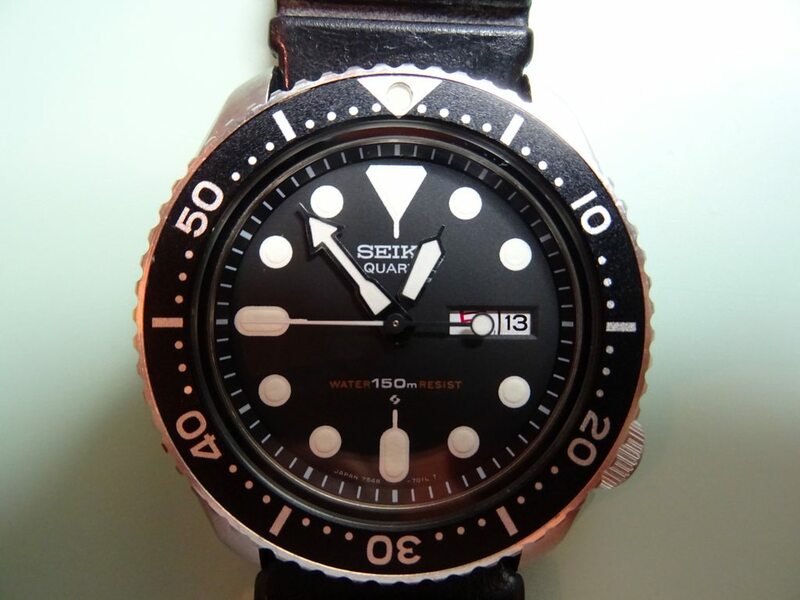 And here is an all original 6309-7040 that, although the minute hand is very similar to the flat 7548 hand, the hour hand is very subtly different in that is has a very slight slope. And an all original I bought a while ago, again slightly different hour hand if you can just make it out. This all original 6306 shows it a little easier. 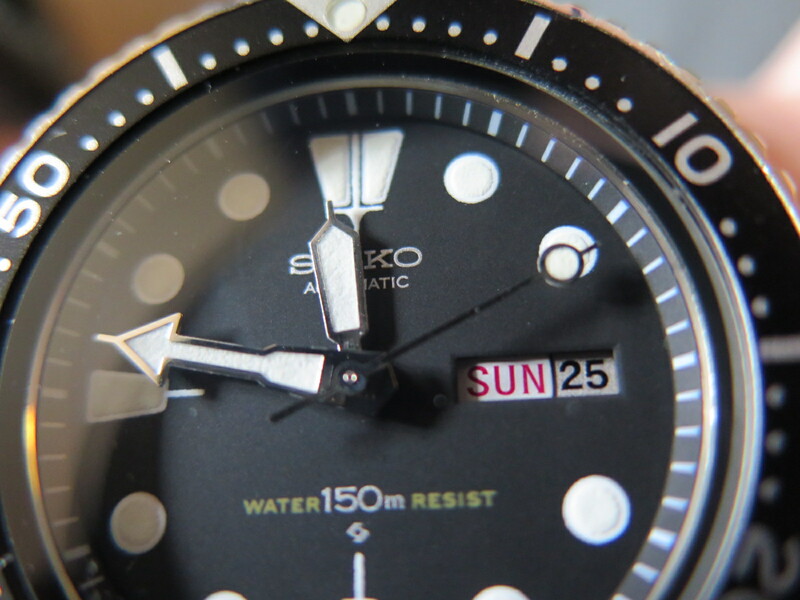 You can see the shape of the hour hand and how it slopes down into the lume more. 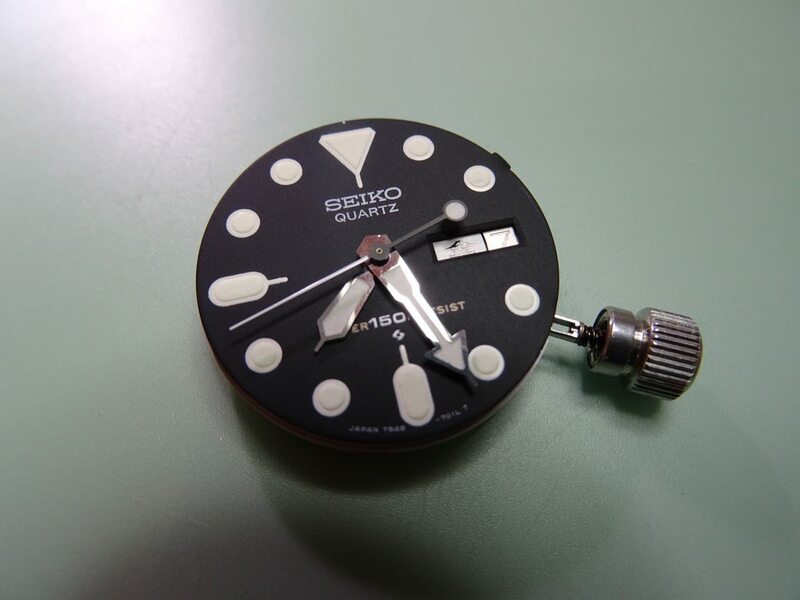 Again, the minute hand is very similar to the flat 7548 hand. In my opinion, 6309-7040 hands should be like the one in the last picture. 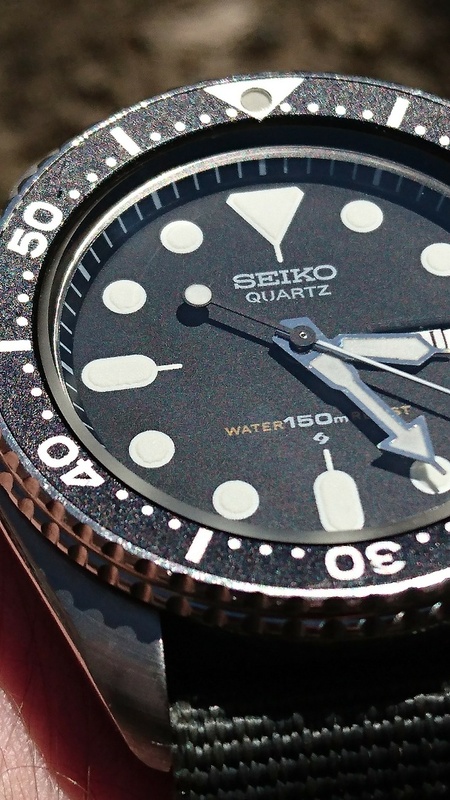 The flat 7548 hands I believe could be possible replacement on 6309s as they were meant for the lack of weight for the quartz movement. However, I've also, as you can see, got the 6309-7290 that has the more overall flat shape and this for me is entirely original. I don't doubt however that the slim case and cushion case divers could have the flat hands aswell as the very subtly different ones I've shown. 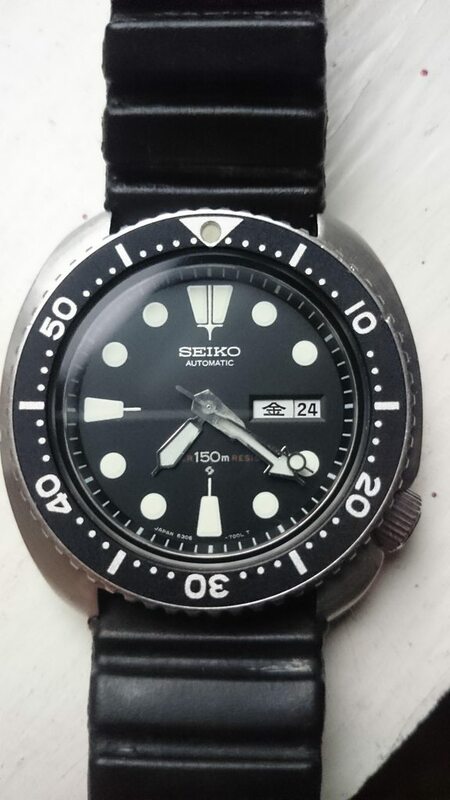 They do not however have the more obvious shape and curve of the later 7002-7000 and SKX hands. 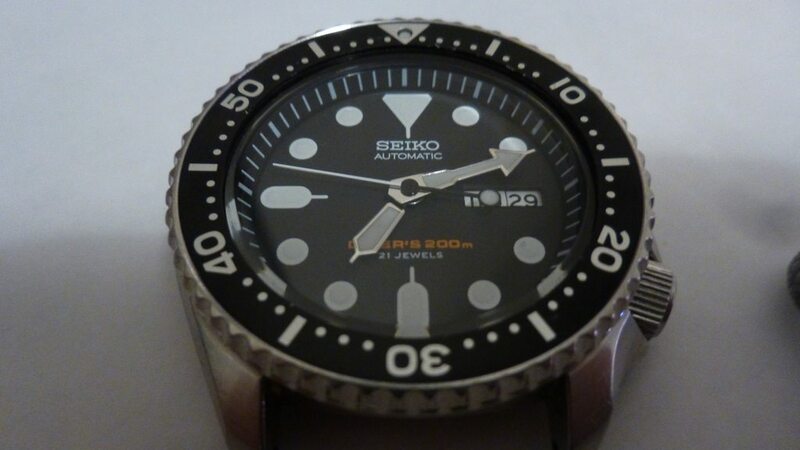 These are always more difficult to discern, but these last three shots, if you can just about see the shape, thickness and very slightly curved shape of the hour hand you can probably compare it easier to the 7548 pictures, but more importantly much easier than skx hands etc. I'm not an expert... But hope that helps. Thanks Jon, but if anything I think it is classed as 'being a nerd'. Thanks a lot for the pics. I will be studying them carefully over the next few days. They are extremely helpful! 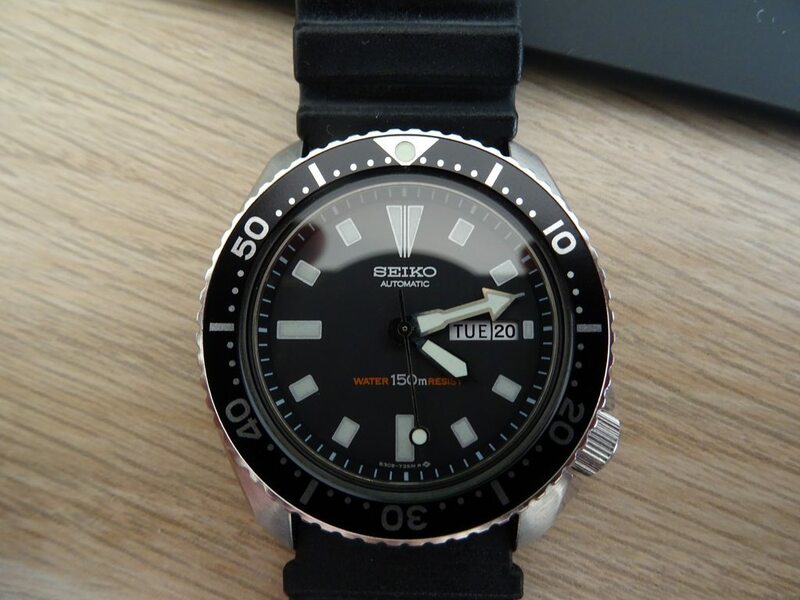 Just realised my two 6309-7290 pictures are indeed of different watches. The one with more wear has long gone. I did wonder when I posted it that it was surely not that bad in that light! I will see if I can get proper close-up picture of hands I think are genuine, but I do think both types are found on 6309s / 6306s etc. Haven't seen what I believe to be an original 7548 with the slightly different hands, though.